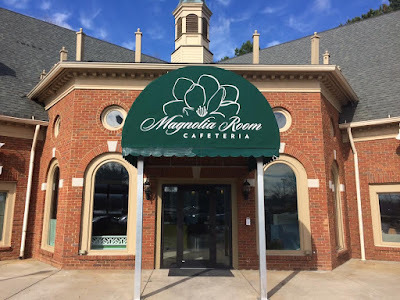 Although I have toured the restaurant and witnessed the themed Magnolia artwork, custom tables and new layout, Mr. Louis has asked that I not share any interior photos until opening day. The menu is complete and I can share with you that for $8.50, patrons will be able to select an entree, two sides, bread and a beverage (excluding milk) for only $8.50. This past October, Tucker residents got their first taste of the menu at Magnolia Room with a number of options at Taste of Tucker. Magnolia Room was by far the most popular restaurant at the event, selling over 500 "tastes." The crowd favorite and my personal favorite was the "baked eggplant," a feature of the restaurant's menu. Other upgrades include Rainbow Trout Almondine and Black Angus Chopped Sirloin Steak. Similar to the S&S, not all menu items will be available every day. Best of luck to them - so rare that someone actually DOES something to save an icon instead of just whine about its loss! I'm looking forward to trekking across town for this. Really looking forward to going here - was so sad when S&S closed so I am glad to see this place and it isn't too far from the S&S old location. We drove over from Roswell to eat there yesterday. We will be back. I am of the old school where cafeteria style eating was special. 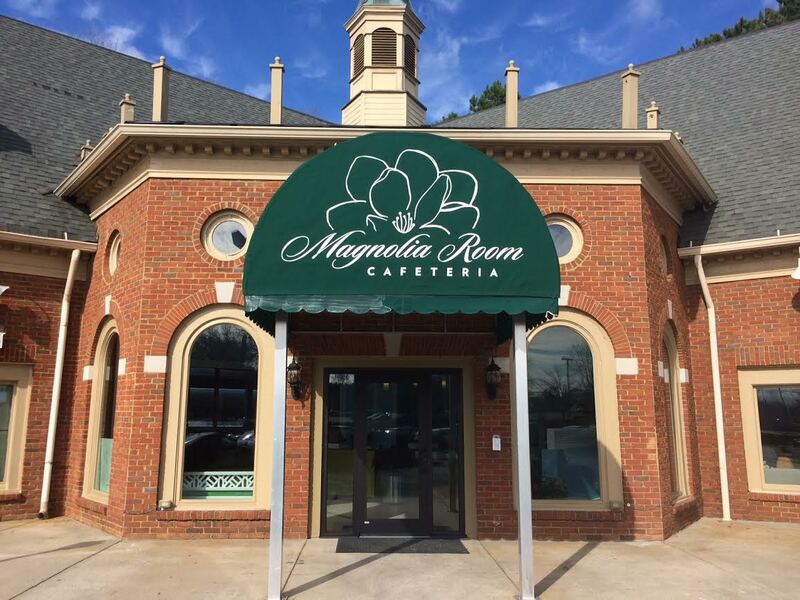 Magnolia Room delivers in all aspects of that - good food with a good selection, pleasant and clean eating areas plus a wonderful and enthusiastic staff that eagerly wants to help you enjoy your cafeteria experience. Your line server, Janet, is especially good and is glad to see me and is always astonished when I remember her name! People like Janet is why Magnolia Room has so many returning customers. Keep up the good job! Thanks.